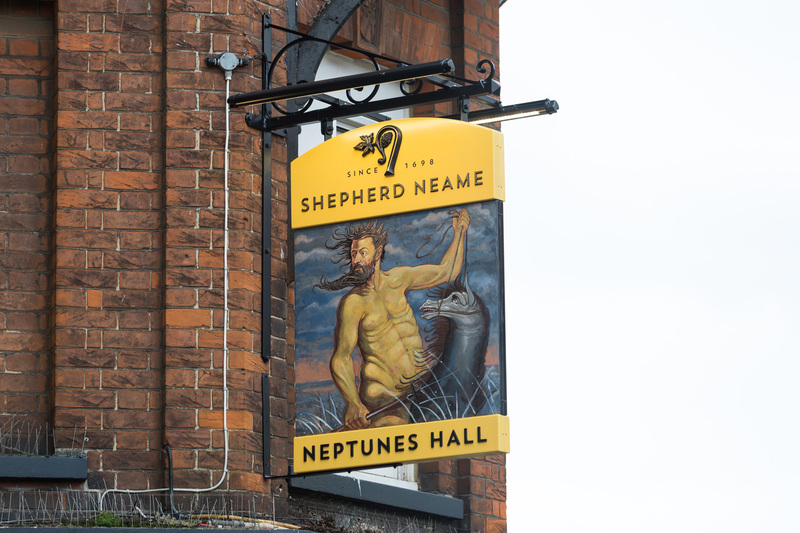 A lively local, Neptunes Hall is home to some of Broadstairs’ best live music. 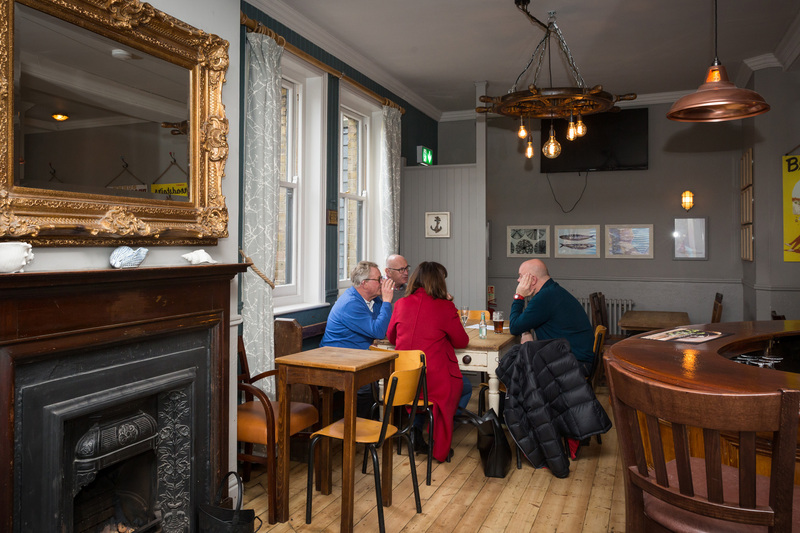 A lively local in Broadstairs, Neptunes Hall promises great ales, a warm welcome and a whole host of musical entertainment. 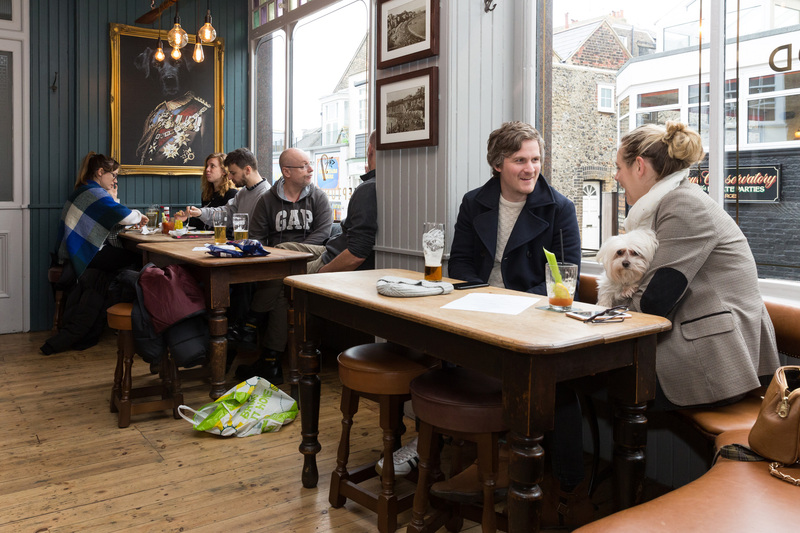 It’s one of the town’s principal pubs for live music, with a packed calendar of events all year round - Broadstairs’ famed Folk Festival among the many highlights. 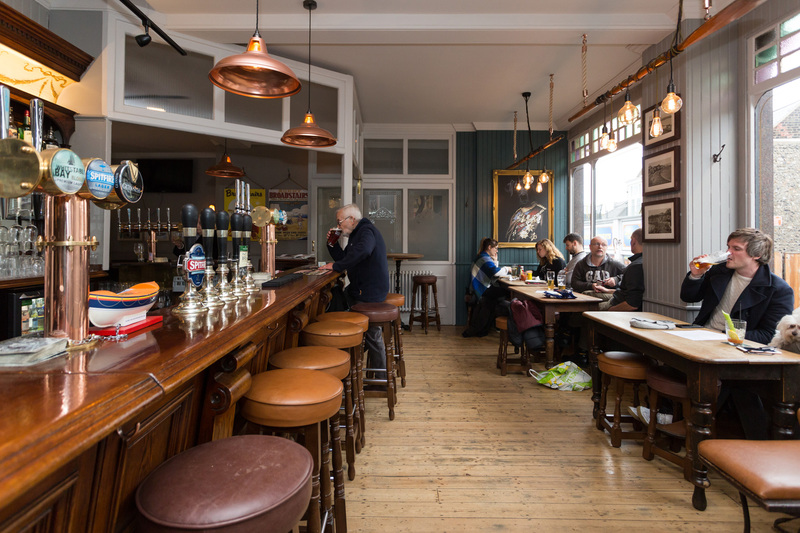 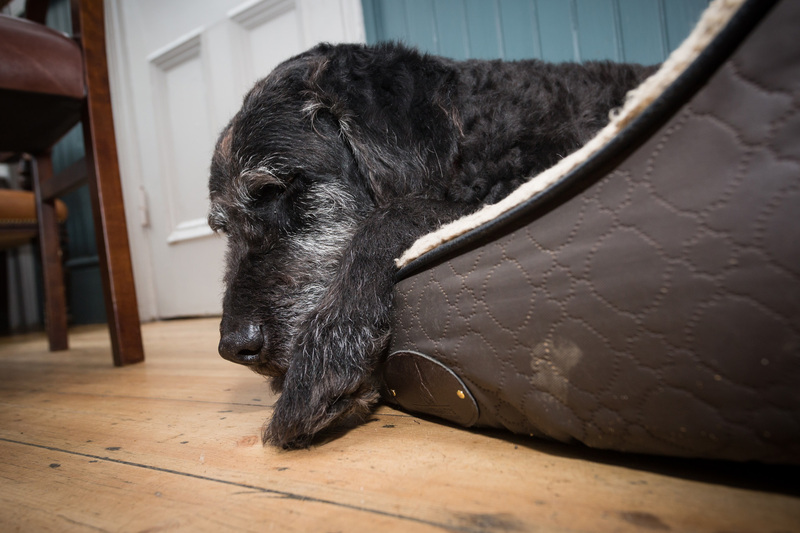 Even in the quieter moments though, this is a great place to enjoy everyday hospitality, with a proper pint and friendly conversation at the bar. 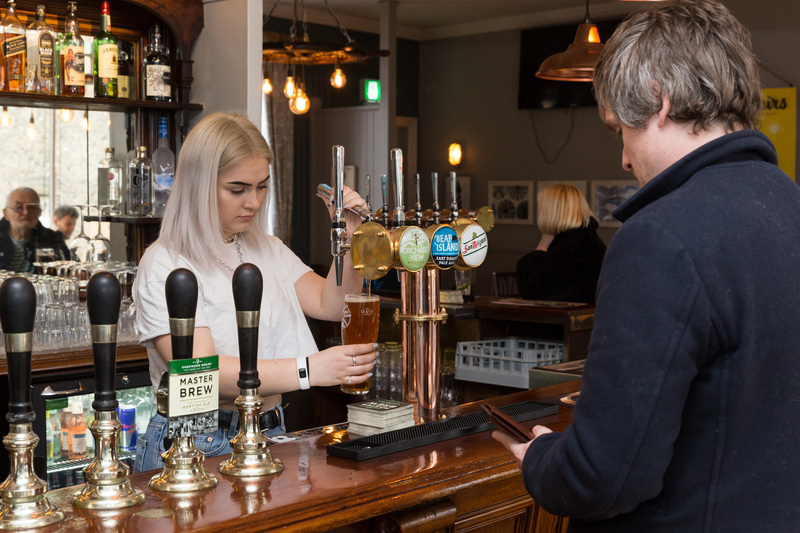 Take your pick from local Shepherd Neame lagers and ales, intriguing guest beers and ciders, or savour some of our spirits, soft drinks and wines - all of which can be enjoyed ‘al fresco’ in a spacious, sunny patio in summer. 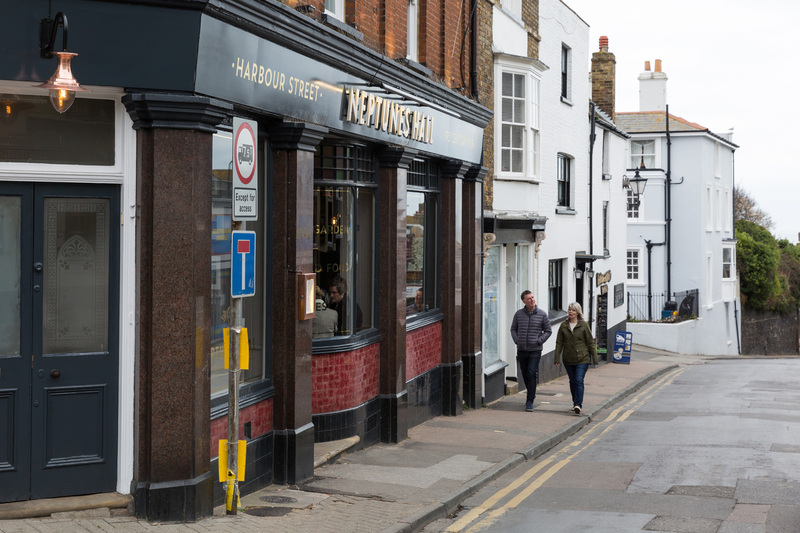 And speaking of the warmer weather, this Grade II listed pub is just a short stroll from beautiful Viking Bay. 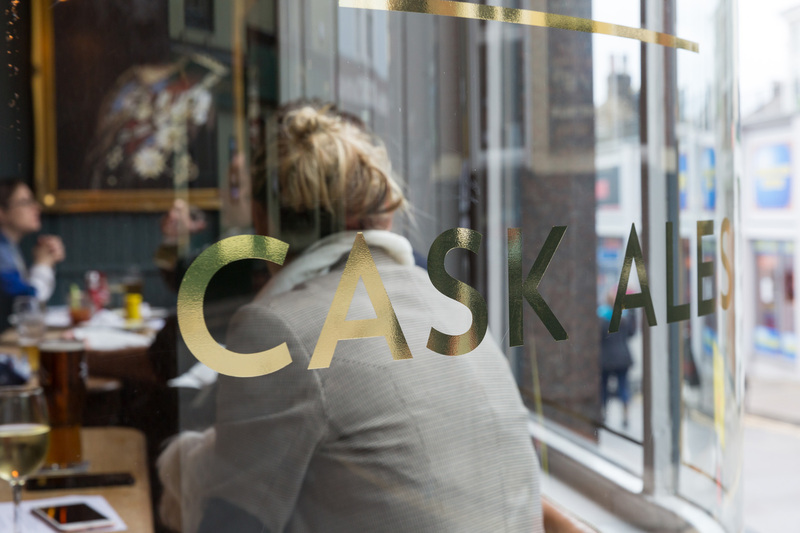 Why not drop in for a refreshing drink (and maybe even some music) after a day at Broadstairs' famous sandy beach?